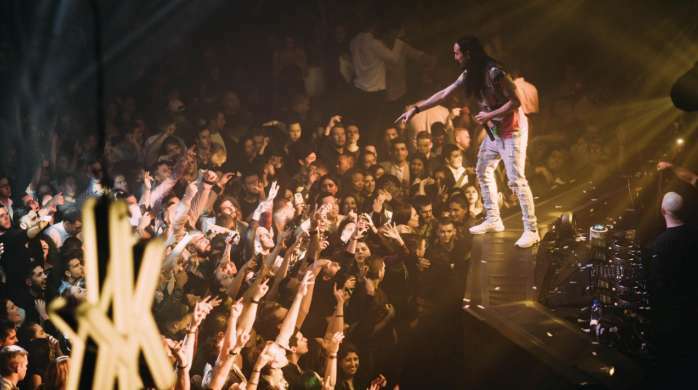 Which upcoming Las Vegas concerts are on your radar for 2019? We’ve compiled a list of some of music’s biggest names that will be stopping through Sin City this year. Will you be there? Beat the desert heat at one of the famous beach clubs in Las Vegas! 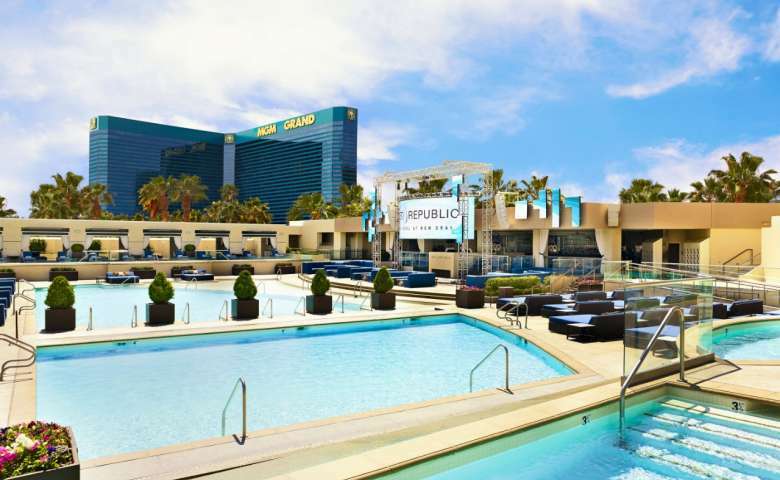 This list has the hottest pool parties on the Vegas strip. Don’t miss out on the daytime fun! Things start to heat up when the sun goes down. The nightlife at MGM Resorts in Las Vegas plays host to some of the world's top DJs, entertainers and recording artists worldwide. View more about each of our clubs, like how to get on the VIP list or reserve your table for bottle service. 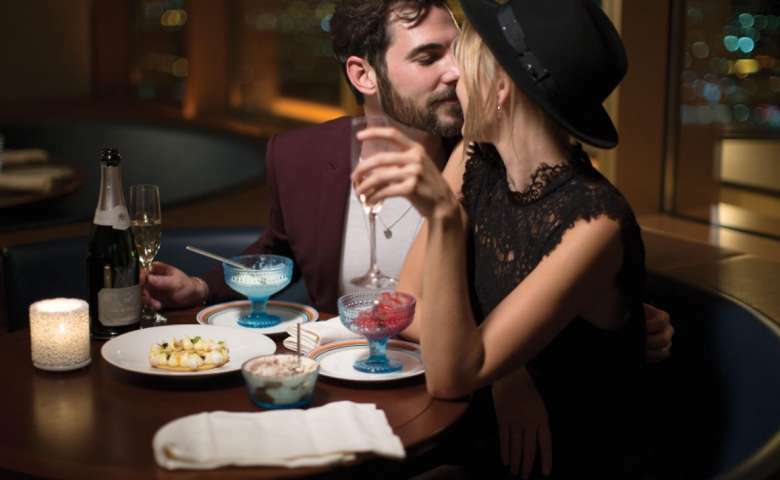 Join us tonight, or any night, for a steamier evening in Las Vegas. 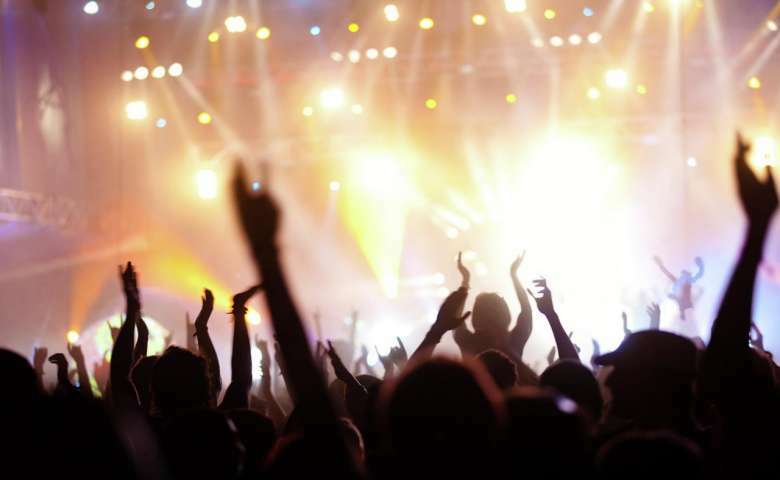 Explore The Park Las Vegas and discover the new dining and entertainment district filled with live entertainment and happy hour specials, making it the perfect place to eat before or after a show at T-Mobile Arena or the Park Theater. See more than 2,000 animals, including sharks, giant rays, endangered green sea turtles, piranha and a Komodo dragon at the Shark Reef aquarium. Bodies...The Exhibition at Luxor showcases preserved bodies providing a three-dimensional vision of the human form. Get face-to-face at the Secret Garden and Dolphin Habitat with white lions bottlenose dolphins, and more. Plan the perfect evening and book reservations for a Cirque du Soleil show. 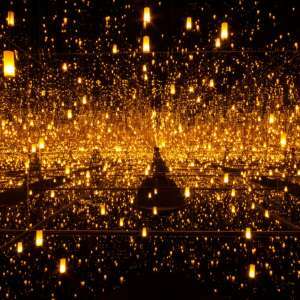 Discover the work of Yayoi Kusama,a unique wonderland of lights and reflections where you become part of the artwork. Every Tuesday and Thursday come party at The Park and enjoy live music and drink specials. Experience wellness in a whole new way and explore a variety of healthier things to do during your Las Vegas vacation. There’s no set schedule which allows you customize a wellness experience perfect for your vacation plans. While most vacationers expect a Las Vegas escape to wreck their daily routine, our resorts offer brag-worthy things to do that allow guests to make up for a day of mouth-watering indulgences. Allow us to introduce to you… Wellness on The Strip. 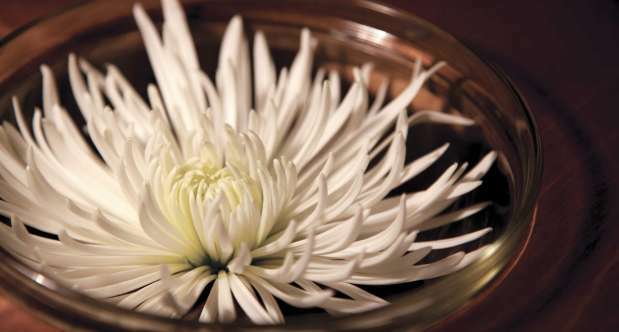 MGM Resorts spas offer a range of services for guests to enjoy. Book a full or half spa day with your girlfriends or partner. Or plan an entire vacation around these spas in Las Vegas. ESPA at Vdara is a five-star rated spa with two floors of pure relaxation. Enjoy a full day of pampering by highly trained therapists who will ensure your experience is one to remember. The Delano BATHHOUSE Spa will whisk your worries away with its Redwood sauna, cold plunge and eucalyptus steam room. Select a treatment or just soak your worries away in a whirlpool. Shear delight. That's the expectation and The Spa at New York-New York is a great spot for a hairstyling, mani, pedi or just a blow out to get that night out started right. The Spa at The Mirage offers the latest trend in cut and color as well as a full treatment menu to get your nails done right. At ARIA, men get special treatment in a dedicated barbershop located inside the salon. Or if you want a more traditional shave, visit the Barbershop at MGM Grand for a hot, close shave. If you need a quick blow out for a special event or are looking to clean up before you head back home, book a reservation at our salons or call the concierge for same-day appointments. Mandalay Bay Beach is an expansive 11-acre pool complex complete with a wave pool, lazy river and more. Enjoy the Grand Pool Complex at MGM Grand with its 6.5 acres of aquatic bliss. 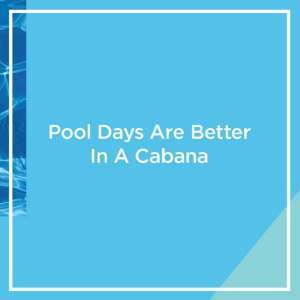 Mandalay Bay Beach offers more than 100 cabanas available for a daily rental fee. Or reserve a seat in the sand and be wave-side. Grab some shade and personalized service at MGM Grand. Reserve a seat or a cabana for the ultimate poolside experience. 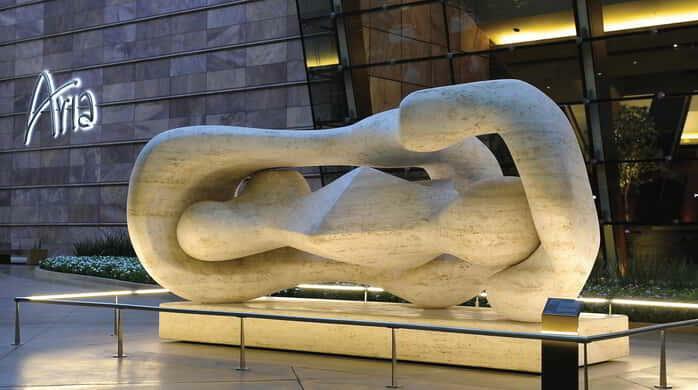 MGM Resorts has long recognized the power of art to evoke emotion, engage the senses and spark conversation. In Las Vegas and beyond, art is a cornerstone of the sensory experience throughout our resorts, creating environments that are interesting, exciting and distinct. MGM Resorts Art & Culture continues its partnership with Art Basel, the world's premier series of art shows in Basel, Miami Beach, and Hong Kong. They are a driving force in supporting and nurturing the careers of their developing artists. Art Basel regularly increases its platforms to include the newest developments in the visual arts. 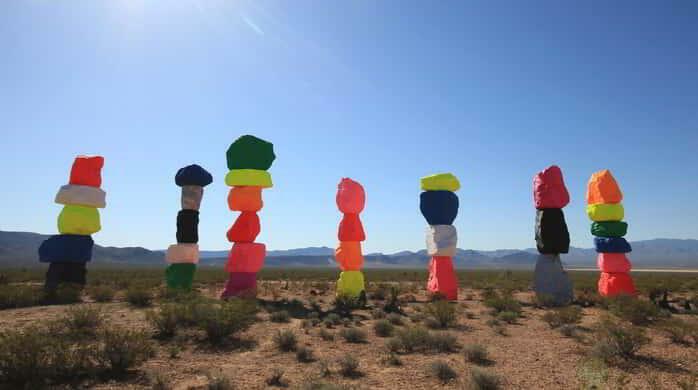 Credit: Ugo Rondinone: Seven Magic Mountains, Las Vegas, Nevada, 2016. Photo by Gianfranco Gorgoni. Courtesy of Art Production Fund and Nevada Museum of Art. Between gaming and entertainment we always find time to go shopping! 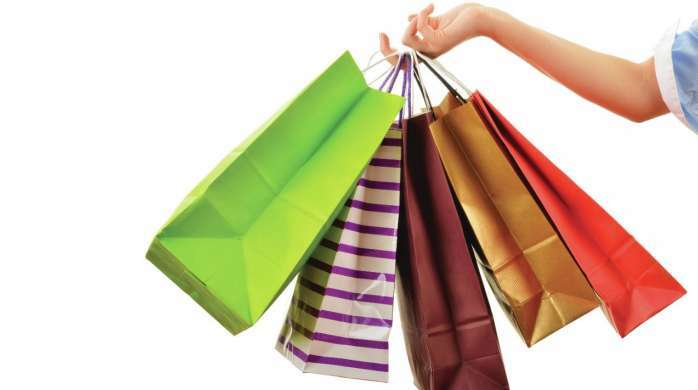 Shop 'til you drop at a number of shopping centers in Las Vegas like the Shoppes at Mandalay Place and the Shops of Bellagio. The Park is another great place to find food and retail stores right on the Las Vegas Strip. 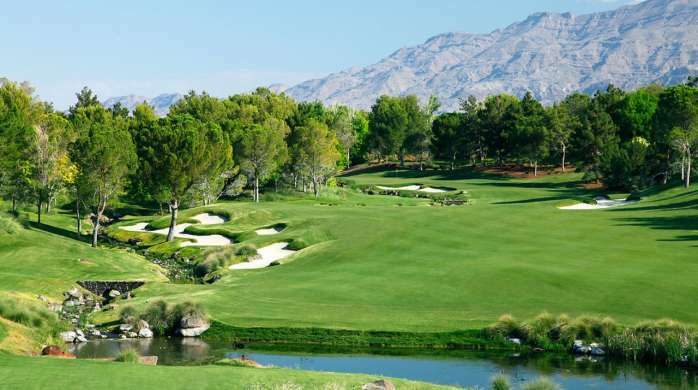 If a golf vacation is your style, you'll want to consider a stay at an MGM Resorts destination. In Las Vegas, the newest driving range on The Strip - Topgolf Las Vegas - is sure to be a hit. Outside of Las Vegas, the guests of Beau Rivage in Biloxi have exclusive access to Fallen Oak Golf Course. Contact your concierge or casino host to schedule your next tee time. 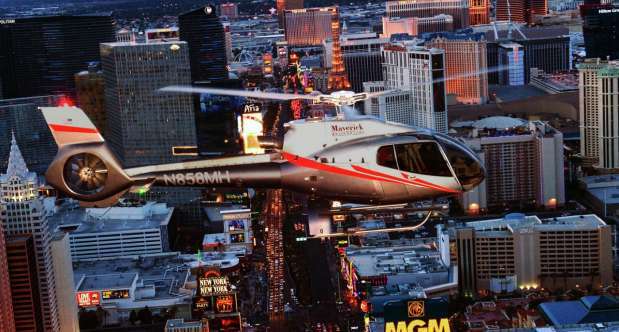 Nevada offers some of the most breathtaking attractions and natural wonders in the U.S. From the Grand Canyon to the Hoover Dam to Joshua Tree National Park and beyond, we offer unforgettable tours from Maverick Helicopters and Pink Jeep Tours that let you experience Nevada’s natural beauty from the air, land and water. For those looking for some adrenaline near The Strip, Exotics Racing is the original supercar driving experience. Located at the legendary Las Vegas Motor Speedway, this Driving Center offers a premium experience to match the high-quality action on track. MGM Resorts tailors each of its resorts to the unique variety of things to do. From children to adults, each of our resorts have their own unique take on the best things to do while you're on vacation. Learn more about your favorite resort destination.